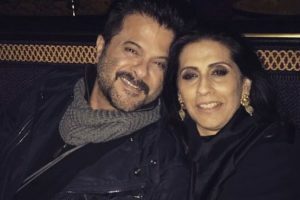 “Social media has enabled the conversation and any woman who comes from any part of the world today has a voice that will be heard", says Aishwarya. 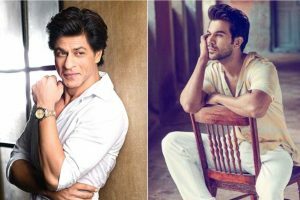 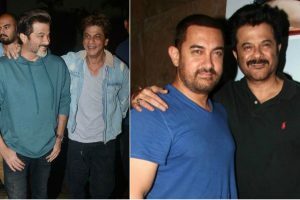 Continue reading "Would stare at SRK posters and think maybe there was hope for me too: Rajkummar Rao"
Continue reading "Watch | Shah Rukh Khan, Aamir Khan reveal Fanney Khan of their life"
Continue reading "Fanney Khan is a heartwarming ode to a father’s dream"
Continue reading "Aishwarya Rai Bachchan leaves a splash of colour on Brides Today cover"
The tale that started with a prank call, went through a lot of ups and downs and ended up spending 45 marvelous years with each other. 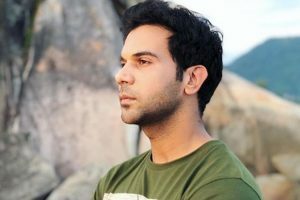 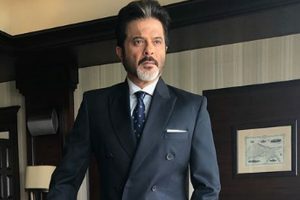 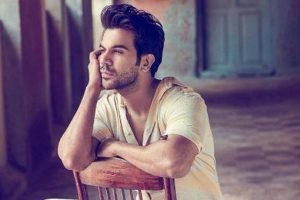 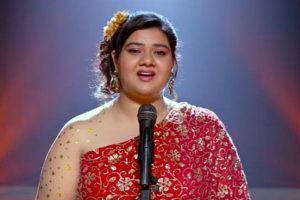 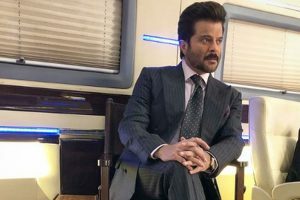 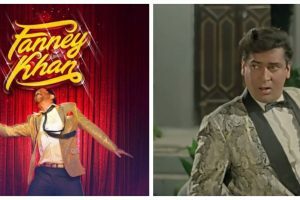 Continue reading "I can’t be a pure actor if I feel insecure: Rajkummar Rao"
The classic song 'Badan pe sitare...', created by the legend, Mohammed Rafi, finds a place in Anil-starrer Fanney Khan. 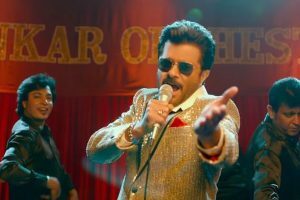 Continue reading "Couple Abhishek Bachchan, Aishwarya Rai to share silver screen after 8 years"
Continue reading "Never surrendered to the idea of being a hero: Anil Kapoor"
Continue reading "Fanney Khan character’s journey is similar to mine in many ways, says Anil Kapoor"
Aishwarya Rai Bachchan would soon be seen in Atul Manjrekar's Fanney Khan alongside Anil Kapoor and Rajkummar Rao.